But had a death in the family..been a long drawn out affair. Anyway..I have been creating with the fab Occasions Catalogue ..Ive just recently taught at a wider team event recently and my theme was a vintage theme. I just love vintage! I do other styles too but do love a vintage card or Scrapbooking LO. Here is the first project Im showing using the Vertical Garden Project Kit tray and ribbon. The rest I used as accents for boxes at a local market I have coming up. 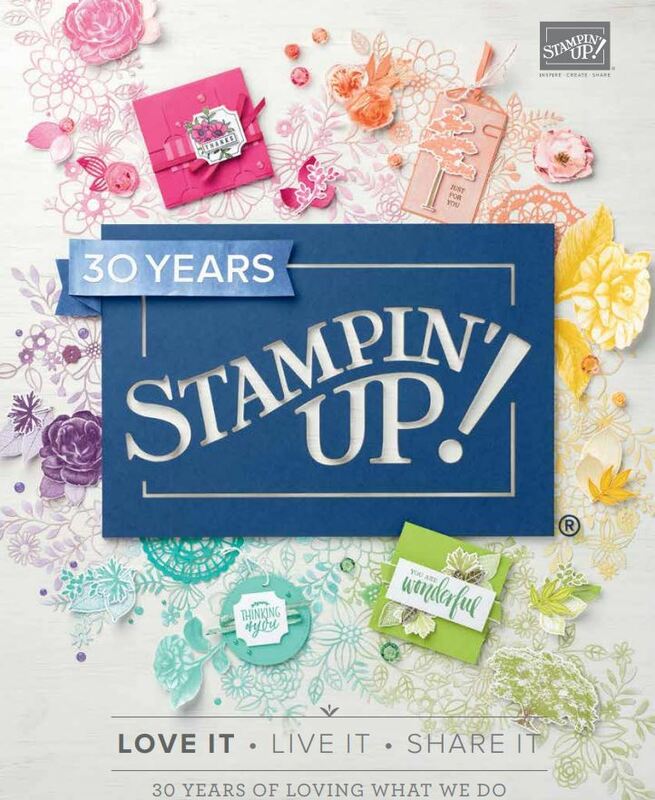 I used Kraft 12 x 12 CS for this project and a lot of stamps and dies from the new Occasions Catalogue. The tray certainly has the WOW factor – thank you very much for sharing. Now I will never get to sleep thinking about variations!! My immediate upline is Irene . Otherwise I would love to join your team! !